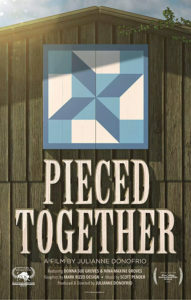 A documentary about barn quilts will be shown in Iowa for the first time this month. The colorful squares can be seen on the sides of barns everywhere, but few people know how the movement began. Sue Peyton, who farms with her husband in northwest Iowa’s Sac County, says the first quilt square was hung on a barn in Ohio in 2001 by a woman whose mom was a master quilter. Her initial goal was to simply spruce up an old barn. 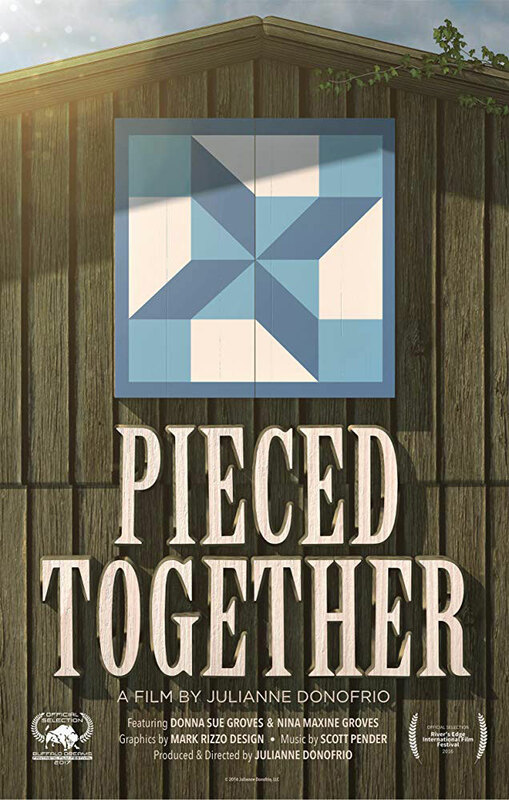 The documentary, “Pieced Together,” follows the story of the barn quilts, their origins, their popularity and the “trails” you can follow to see dozens of them. Parts of the film were shot in Iowa, including in Sac County. The producer and director, Julianna Donofrio, will be coming to Iowa for two showings of the 53-minute movie. Donofrio will introduce the film and do a Q-and-A afterwards. Peyton says the first showing in Iowa will be at 7 p.m. on September 24th at the First Christian Church in Sac City. “I hope we get a sanctuary full,” Peyton says. “We do not have a theater in the county and our church has big-screen monitors up front so we’re using that to show the film.” There’s room for about 300 in the pews. A second showing is scheduled for September 25th at the Iowa Theater in Winterset.